Merry Christmas, everyone! 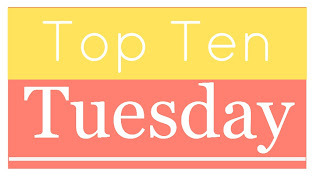 I haven't done a Top Ten Tuesday in forever (*checks blog* actually, since March 2016, but who's counting?) so it is long overdue for me to participate in this meme again! 1.) The Bone Season #4 by Samantha Shannon — yes, the book I'm most looking forward to (hopefully) coming out in 2018 does not even have a title! (Makes me worried it won't actually be pubbing in 2018, but... *crosses fingers*). I am totally ON BOARD with this series and ship Warden/Paige hard. I want to know what happens to them next!! 2.) The Comfort Zone by Sally Thorne — I really enjoyed the reading experience I had with The Hating Game (even if I had some concerns about elements within the story itself), and I'm hoping that The Comfort Zone will be just as unputdownable. 4.) 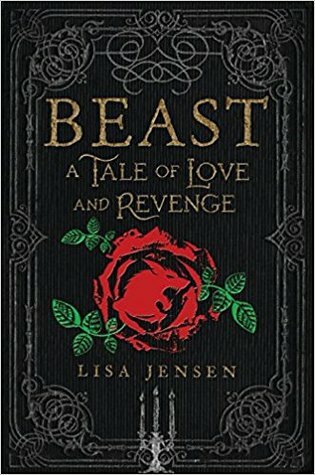 Beast: A Tale of Love and Revenge by Lisa Jensen — guys, here begins my slew of anticipated 2018 Beauty & the Beast retellings. I can't resist! This one sounds like it's told from the point of view of a servant girl, Lucie, at the chevalier's estate, who realizes that the "curse" has turned the chevalier into a completely different individual -- one far more compassionate and kind than he was as a human. 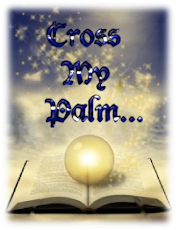 She hopes he has forever replaced the cruel chevalier, but then a beauty arrives who could break the spell... I love the premise of this, that it's told from the perspective of someone who doesn't want the "curse" broken. Sounds like it'll be a very different sort of retelling! 6.) 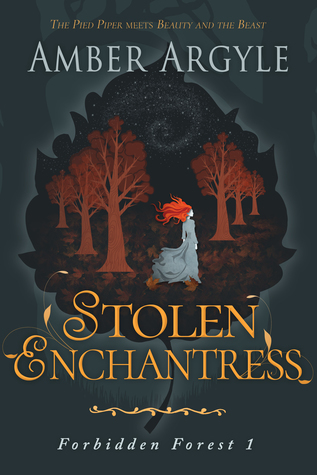 Stolen Enchantress by Amber Argyle — this one's not a straight-up BatB retelling, but instead the tagline reads "The Pied Piper meets Beauty and the Beast." Colour me intrigued. 6.) 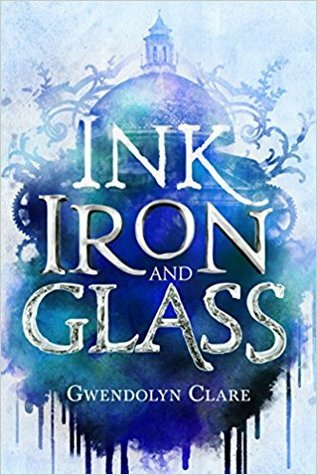 Ink, Iron, and Glass by Gwendolyn Clare — okay, taking a little break from fairytales here. This is about a "scriptologist" who can write worlds into being, and when her mother is abducted, she travels to the real world to find her and eventually ends up in an alternative 19th-century Italy. I find the synopsis a little confusing, but the premise is fascinating and I am up for alternative 19th-century Italy. 7.) 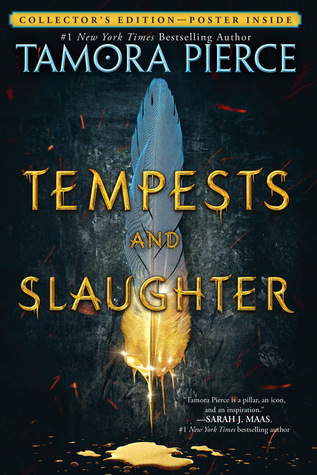 Tempests and Slaughter by Tamora Pierce — it's been far too long since I read a book by Tamora Pierce! 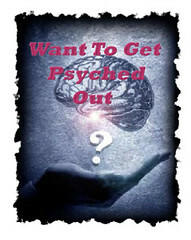 This latest of hers is going to delve into Numair's early years at university (before the Immortals series takes place). It'll be interesting to see how Numair became the man he is in the Immortals series. 8.) 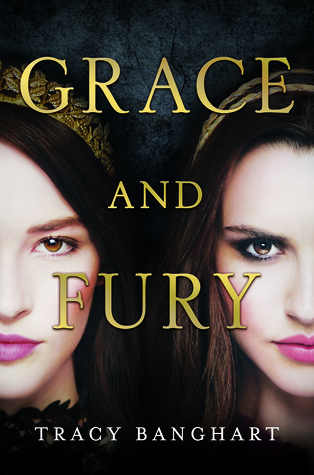 Grace and Fury by Tracy Banghart — Sister story? Check. Sisters must reverse roles? Check. Treachery in the palace? Check. 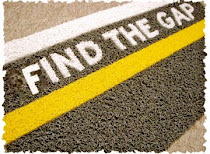 Young women doing their darnedest to stand up for themselves and get things done in a world where they have no rights? Check. This has some of my favourite elements in a fantasy! Also, take a gander at that cover. Isn't it just gorgeous?! 10.) 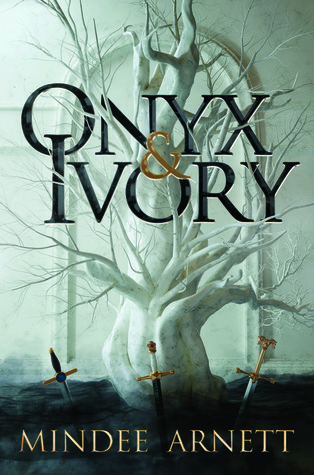 Onyx and Ivory by Mindee Arnett — this involves an imperial courier service, deadly flightless dragons, a girl who has wild magic, and civil war. Yup, I'm in. What are your most anticipated reads of 2018? 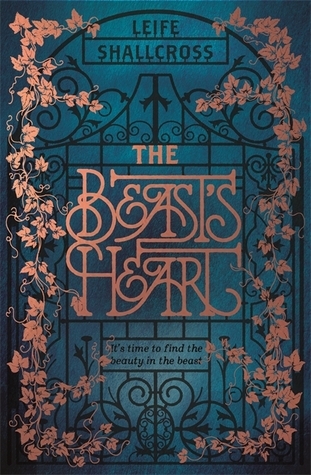 Loving these fairy tale-esque covers. 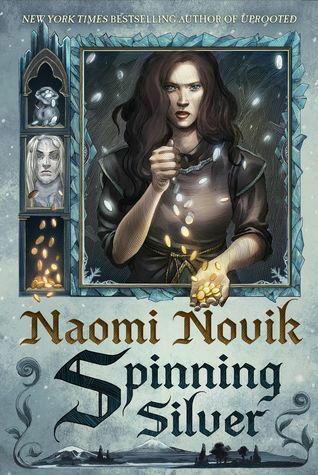 I did not know about Spinning Silver. 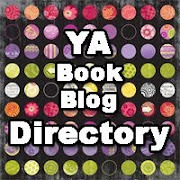 I am adding to the TBR right now. I've heard great things about Uprooted but haven't picked it up. Maybe I'll do so in 2018. I also had no idea of how many B&B retellings are being released. Curious to read your reviews on those. 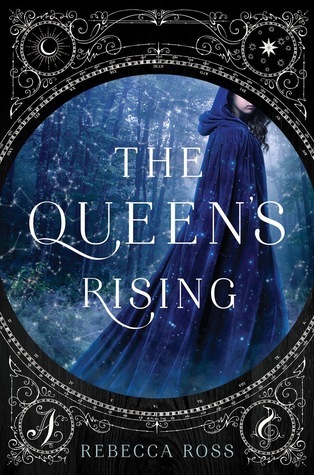 I was doing some research into the Debut Author Challenge and I've decided that The Queen's Rising is one of the books I want to read. It seems like it will be a good one. 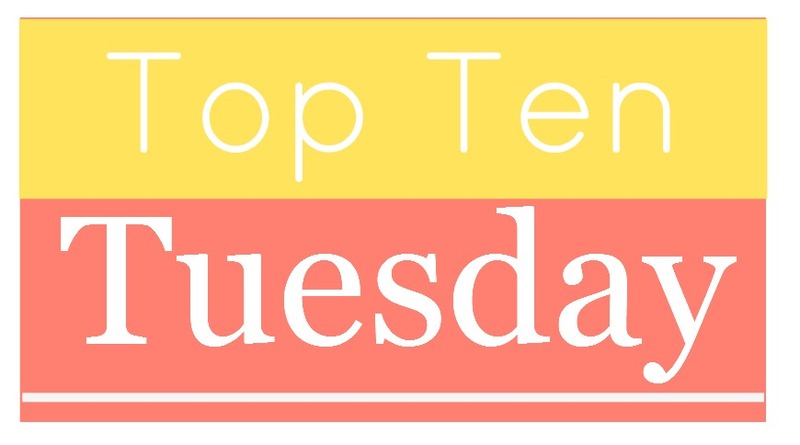 The other books on your list look interesting too. I'll have to keep my eye out for them.